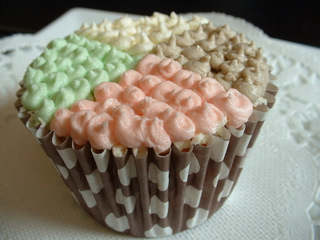 This cupcake reflects the four seasons of the year in terms of the buttercream icing colours used. Here are some essential cake baking tips. There are many thousands of different cakes and pastries and a great many books telling us how to make them. We show you how to make a few different types of cake to give you a basic knowledge, from which you can make many sorts of cakes in much the same way. 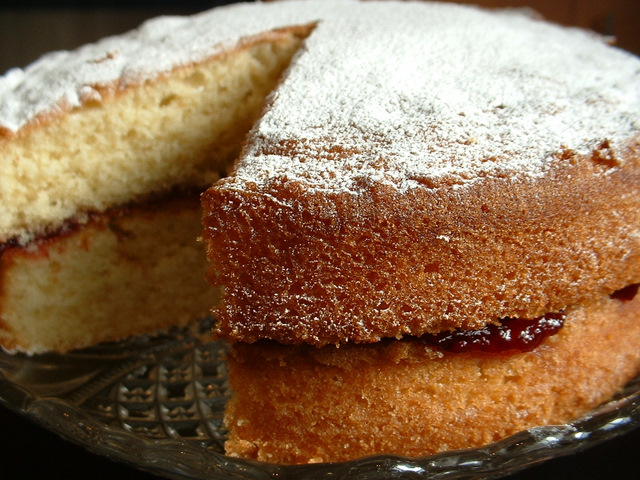 This sponge cake recipe shows how to make a lemon cake. 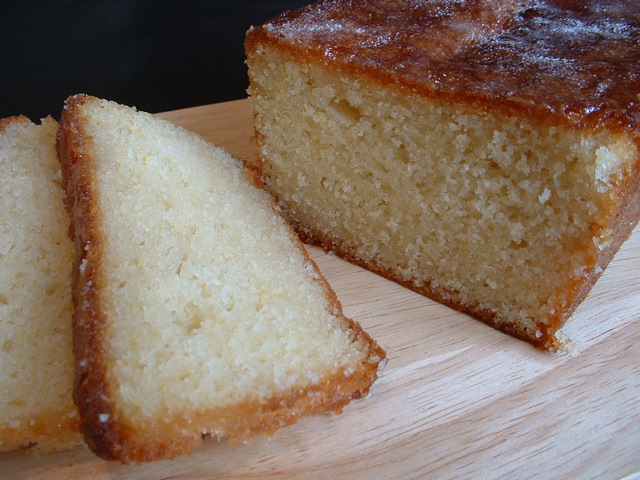 Often called a lemon drizzle cake, this lemon cake recipe is delicious.